Female Incontinence, Pelvic Surgery and Pregnancy Care in Saint Paul, MN :: Minnesota Women's Care OBGYN and Urogynecology OBGYN and Urogynecology; Maternity care, treatment for incontinence, 3D mammography, advanced surgical techniques, minimally invasive surgery, hysterectomy, natural hormone therapy, treatment for endometriosis, treatment for pelvic prolapse, medical aesthetics spa. We now have a state-of-the-art mammography center that offers the most advanced technology for breast health. Midwife or doctor ... exactly as you choose. Your pregnancy, your care, your way. Our Urogynecologists offer the most advanced surgical and non–surgical incontinence treatments. Advanced surgical solutions for the most complex pelvic issues using state-of-the-art technology. Discover healthcare providers who listen and partner with you for a lifetime of wellness. 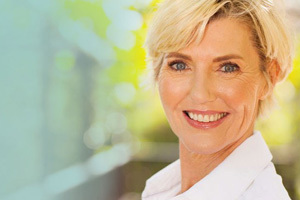 End hormone imbalance symptoms and feel like yourself again with natural, bio-Identical hormones. The most advanced, personalized healthcare available. Conveniently located in Maplewood, Woodbury and Burnsville. Click to read more about Urogynecology and our Urogynecologists. NEW! 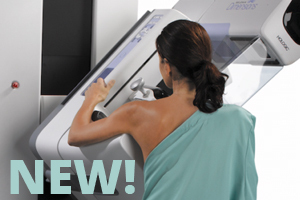 We now offer 3D Mammograms! At Minnesota Women's Care, we strive to provide the most up-to-date care available. We now offer 3D Mammograms in our office. This new technology provides a more detailed image and has proven to be helpful in the early diagnosis of abnormalities. We approach urinary incontinence and other pelvic floor disorders on an individual basis - determining what will work best for each woman and her specific needs. We stay current with developments so we can offer the most advanced and effective treatments. Our maternity care is the most thorough, personalized care available. Each expectant mom is treated individually - for the most personal, memorable experience. Both midwife and physician attended births are offered. Meet our OB team and discover what makes us different. We specialize in a full range of rejuvenation solutions. We have the right experience with labiaplasty, vaginal rejuvenation, ThermiVa, FemiLift, Geneveve by Viveve, the O-Shot and more. Find out exactly what's available and what can be done to correct women's intimate issues. Our Spa is designed as a resource – a place to go where you can tackle the issues that are holding you back from feeling great about yourself. We offer a complete menu of options including laser hair removal, laser skin treatments, HydraFacial MD, injections for wrinkles, and the most current body contouring treatments available. From your very first OB/GYN appointment in early adulthood, we are the lifetime go-to resource for personalized, empowering health care. We always start by listening then give you options that best fit you and your life. Our unique approach to annual exams is the perfect time to focus on your overall health – both mind and body. 3D Mammograms now available at Minnesota Women's Care! 3D mammography is the gold standard. This detailed testing helps with the diagnosis of abnormalities. It's easier for you. Book your mammogram at the same time as your annual appointment. One and done. All mammograms at MNWCare are 3D mammograms. 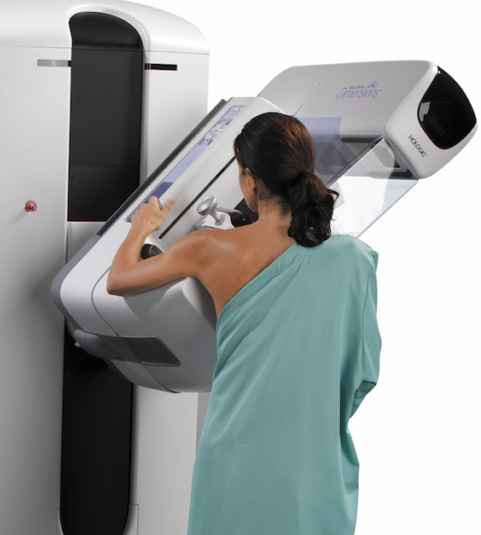 Unless you know to ask for this kind of mammo, you may not be scheduled for a 3D mammogram at a testing facility. 3D mammograms often reduce anxiety. The improved accuracy reduces the number of unnecessary callbacks. Our clinic is comforting and personal. Big screening centers are not. Your first mammogram won't be scary. Expert interpretation. A Board-Certified Radiologist (Breast Care Specialist) will interpret all of the mammograms performed in our suite. They meet our exacting standards in terms of education and experience in breast health imaging and interpretation. Your provider is directly in the loop with your mammogram testing results. Exam results are most often available to your provider within 48 hours. Early detection of breast cancer saves lives. This is the perfect gift for moms-to-be, brides-to-be, moms, sisters ... and every other woman you know. Surprise a friend with a HydraFacial. Or let the women in your life choose the treatment that makes them feel terrific. Click to below to purchase or to check your balance. Here's a little background: One thing that Dr. Ashford makes VERY clear is that he believes in using treatments that allow women to return to their busy lives as fast as possible. He uses minimally invasive surgical procedures when he can – meaning smaller incisions, less recovery time, and often, less pain. A few yeas ago, due to some FDA concerns, surgeons were no longer able to provide laparoscopic supracervical hysterectomies for some women. In real terms what this meant was that some women had undergo a different type of surgery – one with a much longer recovery time. Then a product was developed that changed everything. The Pneumoliner allows Dr. Ashford to return to using minimally invasive surgery to perform hysterectomies in cases where he couldn't do that. It's an exciting breakthrough – one that makes women's lives better. We have more info to describe the process and how it works. 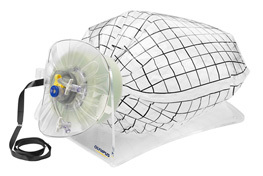 click to go to the Pneumoliner and Laparoscopic Supracervical Hysterectomy page on this site. It's difficult to explain accurately just how Dr. Ashford views patient care and his focus on providing the best care possible to every patient. But, this magazine did a great job of it. Before you have a hysterectomy, READ THIS. Post Baby: There's something different "down there"
Dr. Gerten is an excellent physician! Dr. Gerten has a wonderful bedside manner, I felt as though she really cared about me as a patient. She kept me well informed, did a great job with educating me about my surgery, as well as doing a fantastic job with my surgery. I am very appreciative and grateful. Call 651-600-3035 or click to request online.